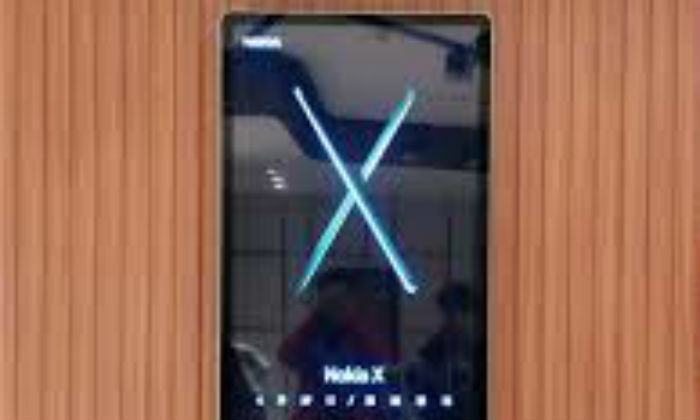 There is no official information about Nokia X yet. 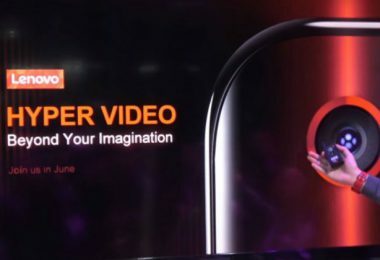 However, recent information from China revealed that this handset will be launched on April 27. Now two models of Nokia X have been certified by Wireless Authority China Compass Certificate (CCC). Certification points to the handset being economical. Listing has shown that both Nokia X models will come with the common 10 W charger. According to the CCC listing, the Nokia X models TA-1109 and TA-1099 that come with the 5V / 2A charger do not support fast charging. It dismisses old claims in a way that Nokia’s smartphone was said to be a midrange handset. 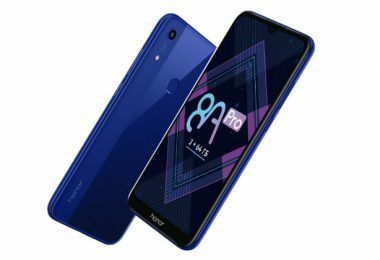 It was claimed that this handset of HMD Global will come with 6 GB of RAM and 64 GB of storage. The model has come with 4G LTE support. 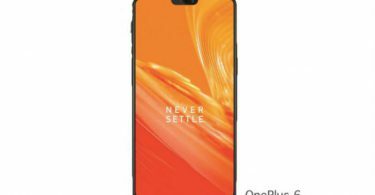 The first information about this listing was given by Nokiamob.net. This listing reveals Nokia X Smartphone build quality and specification. Now with the confidence that HMD Global’s Nokia X smartphone will be a cheap handset. 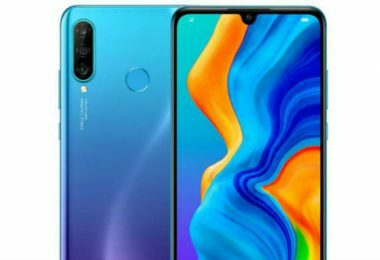 It seems that the models listed on CCC sites are probably Snapdragon and MediaTek processors. 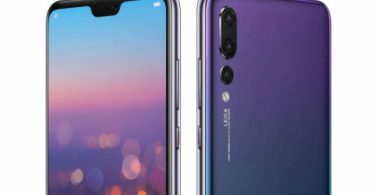 It is possible that this is the 2018 incarnation version of Nokia X launched in February 2014. The old Nokia X is a dual sim smartphone. This was part of the Android open source project. It came with Android 4.1 Jelly Bean. The handset has a 4-inch IPS display and has 1 GHz dual-core Qualcomm Snapdragon S4 processor.